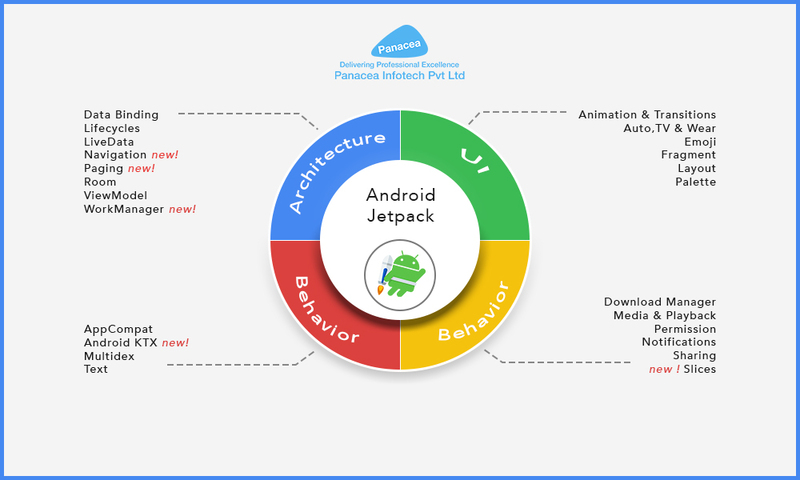 Panacea Infotech is a leading mobile application development company in USA providing affordable Android as well as iOS app development services which cater to the unique requirements of our clients. We, the noteworthy iPhone app development company USA, would help you transform your slow business into a profitable venture. Our team of experienced developers in USA keep themselves up-to-date with the essential skills and can effectively use the latest features in every mobile app. This makes it easier for us to develop the ideal app for you. We are here to help you take your idea right from inception to a full-out app that can be downloaded on smartphones and tablet devices anywhere in the world. Being a renowned company in USA, our IOS application developers set their goals according to your requirement. We provide you with a finished product that helps your target audience to get the right message. We are a troop of solution providers for all your requirements on application development for a variety of iOS devices – from iPhones to iPad, and iPod Touch. So, for any query related to our service, you can contact us right away.